For the first time, the President of Indonesia Joko Widodo will open Bali Arts Festival (Pesta Kesenian Bali / PKB) XXXVII on Saturday June 13, 2015. The President was scheduled to attend the opening of the largest arts festival in Bali, if there is no change in the schedule of the presidency. 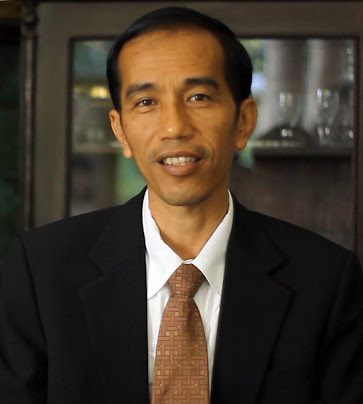 According to the Governor of Bali, the president has confirmed that he will attend the opening ceremony of the Bali Arts Festival 2015. The Governor is confident the president will arrive at the opening, because the Bali Arts Festival is a festival of international media spotlight. Recorded in the years before, when Susilo Bambang Yudhoyono (SBY) becomes president of Indonesia, he is always present in the opening ceremony of the Bali Arts Festival. SBY is very excited to attend this annual festival. Residents of Bali are very proud and amazed with himself. Because its presence is a tribute to the people of Bali. During ten years of SYB became president, for 10 times he was present at the festival. Bali is the largest foreign exchange earner in the tourism sector. With the arrival of the president at the opening ceremony of the PKB 2015, the president has to respect and acknowledge Bali as the island which has a major role to the national economy.